Have fun with your little one and use this activity sheet to count to 49 with them and then allow them to color in the final piece. 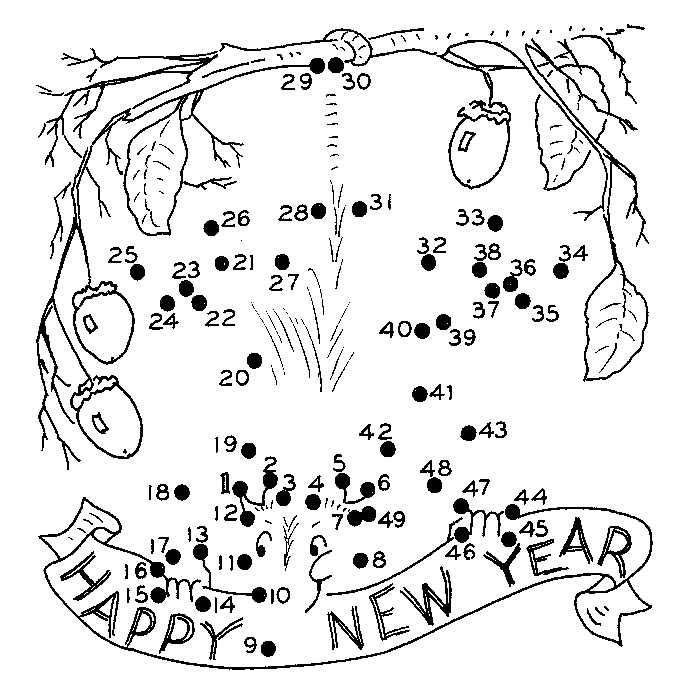 This entry was posted in Crafts ~ DIY ~ Projects, ~Coloring Pages, ~New Years and tagged activity, child, children, Color, coloring, happy, kid, kids, new, page, sheet, year, years. Bookmark the permalink.